‘My passion to develop as an actor didn’t have anything to do with people knowing me. I had no idea that would happen. To become famous, to become a celebrity is something that I thought happened to other people’ (Philip Seymour Hoffman). The sad death of Philip Seymour Hoffman, one of America’s finest supporting actors, shook the world on the Sunday afternoon, 2 February 2014. 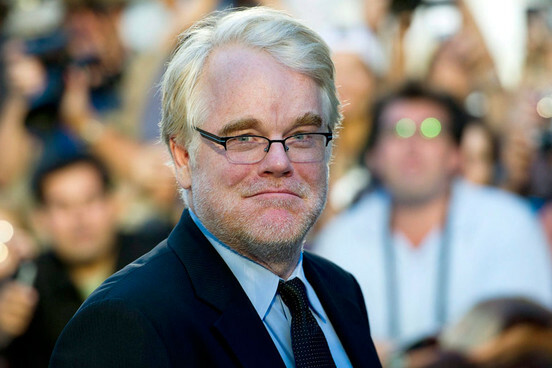 This is a clear tragedy since Philip was an immensely talented actor who was fiercely devoted to his profession. At 17 years of age, Philip was selected for NY State Summer School of Arts in Saratoga Springs, and he eventually received a bachelor degree in drama from NY University. It is possible that I first saw Philip in ‘The Getaway’ (1994) alongside Alec Baldwin and Kim Basinger in an almost very negative supporting role, and, even then, he made a very good impression on me. We probably can all recall him in somewhat uncomplimentary supporting roles in such films as ‘Scent of a Woman’ (1992), ‘When a Man Loves a Woman’ (1994) and ‘The Talented Mr Ripley’ (1999). However, it was in ‘Capote’ (2005) in which he really shined as a leading actor, the role which subsequently earned him an Academy Award for Best Actor. 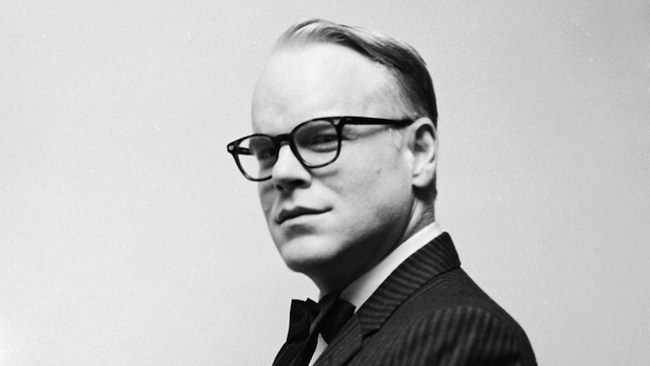 Incidentally, Philip was awarded 23 different awards for his performance in ‘Capote’. However, it was Philip’s later films which really made everyone focus on him as a true talent. His performances in ‘Wilson’s War’ (2007), ‘Doubt’ (2008) and in ‘The Master‘ (2012) were nothing short of brilliant. Apart from his film acting, few people also know that he was passionately involved in theatre work, and even directed his own film ‘Jack Goes Boating’ (2010). Philip never stopped to encourage young people to get involved in acting, stressing such things as the art of fine acting, rather than money or fame as driving factors. The role of a supporting actor will always drag behind him, but, then, where leading men would be without their supporting cast? Lovely piece. I’m still trying to process this as if I’ve lost a close friend. Hoffman was the real deal and an exceptional talent that will be greatly missed. He’s been one of my top actors for years. Thanks, Mark. I do understand and share your sadness. He has been blowing me away with his performances in recent years, and it was not altogether what I’ve been expecting, to be honest. Even when Hoffman’s roles were small, they were always memorable, and I think people seem to take this real quality supporting work for granted, something which I think should not be happening. Kinder “you only miss it when it is gone”. Sad. I always respected him as an actor because of great he was, even though I didn’t like all of his movies. Very well written piece. Nicely done my friend. What a loss.